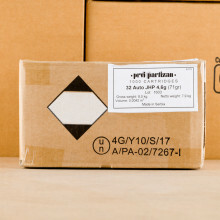 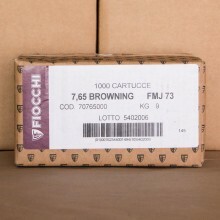 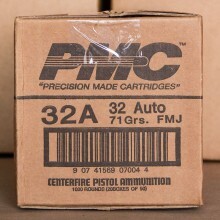 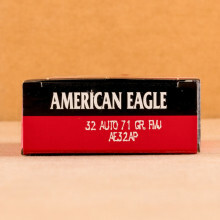 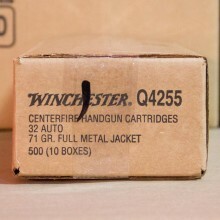 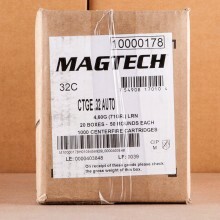 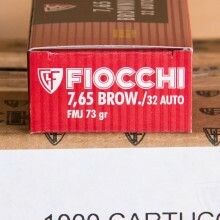 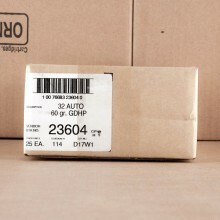 Bulk 32 ACP Ammo Ships for Free at AmmoMan.com! 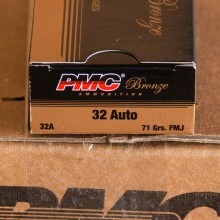 32 automatic ammunition is a centerfire cartridge for pistols that was designed by John Browning. 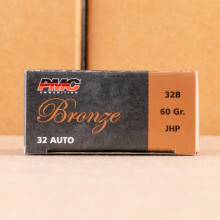 Introduced at the end of the 19th century, .32 acp has been used by militaries around the world despite some shooters' questions about the caliber's stopping power. 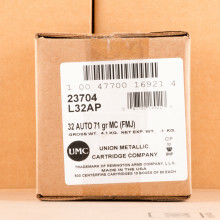 .32 automatic colt pistol ammunition may be best known as the caliber Adolf Hitler used in a Walther PPK pistol when he committed suicide near the end of the second world war.